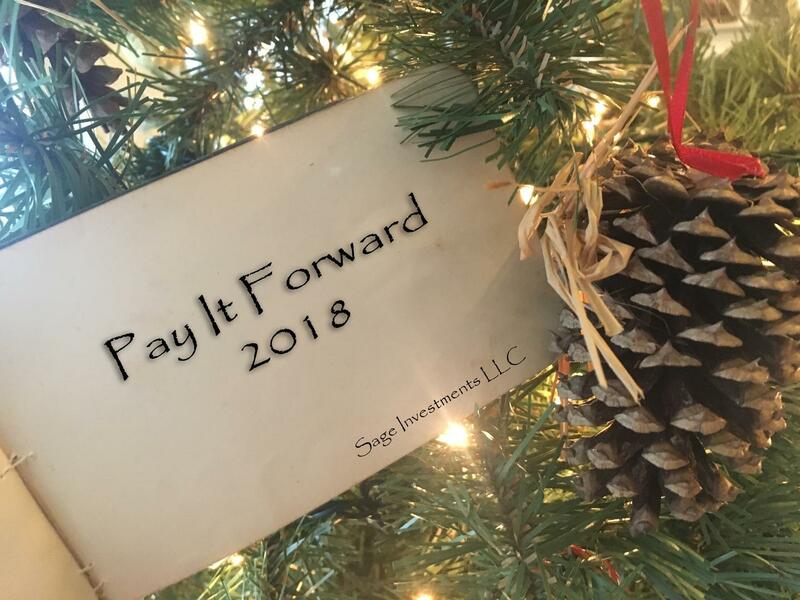 Sage Investments Pay It Forward Christmas campaign was a great success. We randomly selected clients to participate by sending them a monetary gift to pay it forward to someone in need. We hope the stories below will be an encouragement throughout your new year to open your heart and help someone in need.